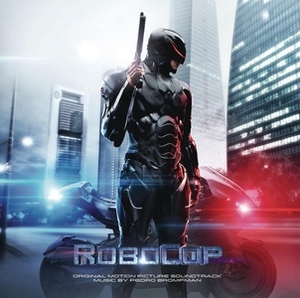 Sony Music is proud to announce the release of the original motion picture soundtrack for RoboCop. Featuring the original score composed by Pedro Bromfman, and directed by Jose Padilha, the film stars Joel Kinnaman, Gary Oldman, Michael Keaton, and Samuel L. Jackson. The film will be released by Metro-Goldwyn-Mayer Pictures (MGM) and Columbia Pictures on Wednesday, February 12, 2014.